- Local maker Agnes Ysselstein with her VSSEL collection of handmade leather bags. - Pastry Chef Siew Chinn-Chin of Chez Panisse & Ramen Shop returns with delicious organic confections to taste and purchase! 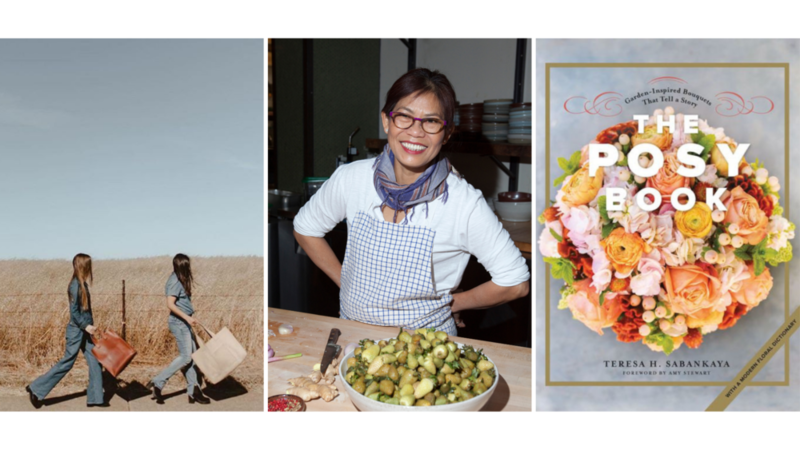 Join us 3-5pm as we welcome author Teresa Sabankaya and her new book The Posy Book: Garden Inspired Flower Bouquets that Tell a Story. Teresa will be signing books after an inspiring demonstration on how to make your own posy from beautiful garden flowers.